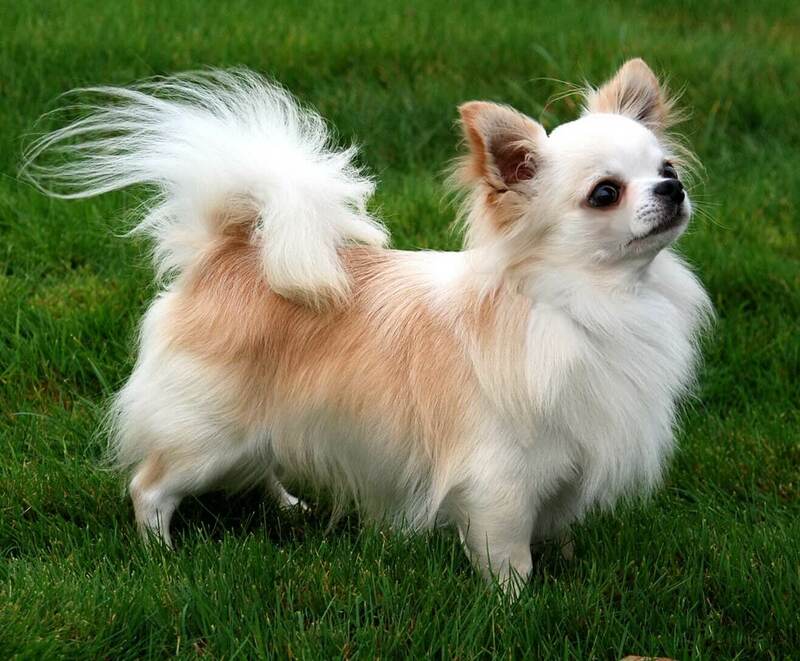 Long haired chihuahuas are the cutest of the dogs out there, but mind you, they are high maintenance. Now don’t be startled, it is nothing you cannot manage. 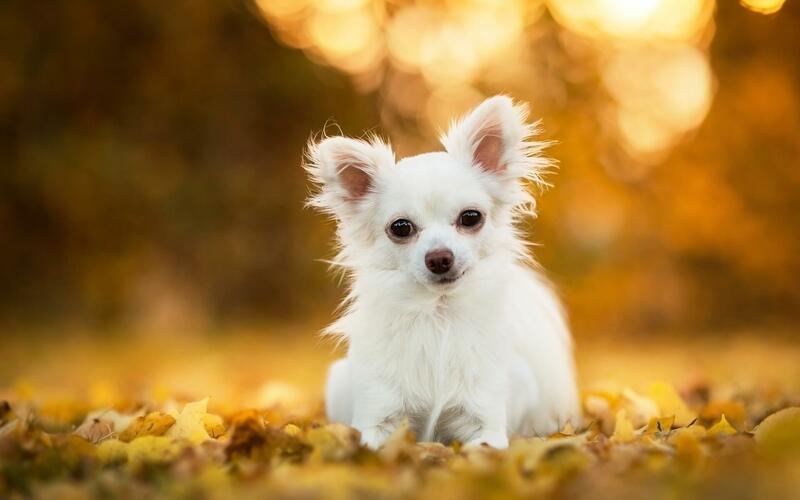 The distinctive feature of these dogs, unlike a regular Chihuahua, is their long hair, found mainly around their necks, ears, legs, and tails. 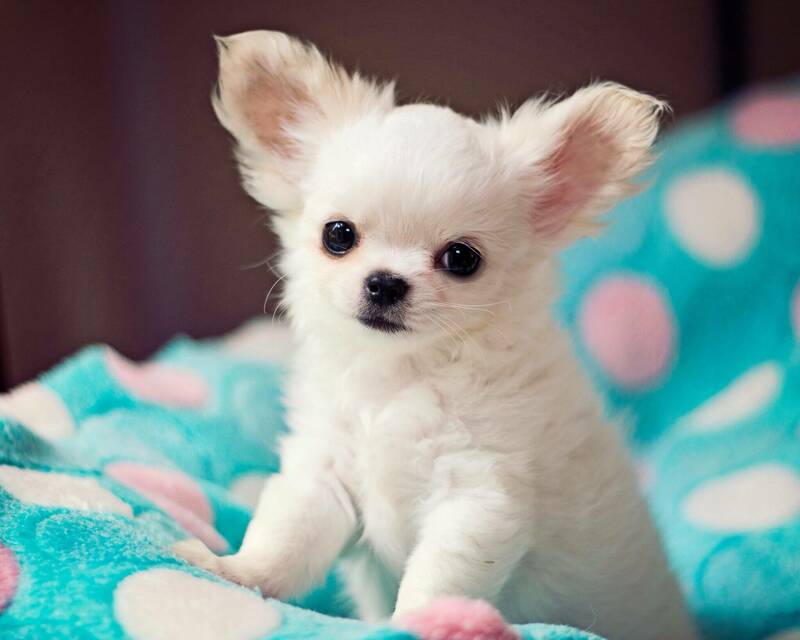 Although these dogs are very small in size, they have huge personalities. They belong to the oldest American breeds that have an ancient historical lineage going back to the pre-Columbian times, and they are presently recognised the national symbol of Mexico. 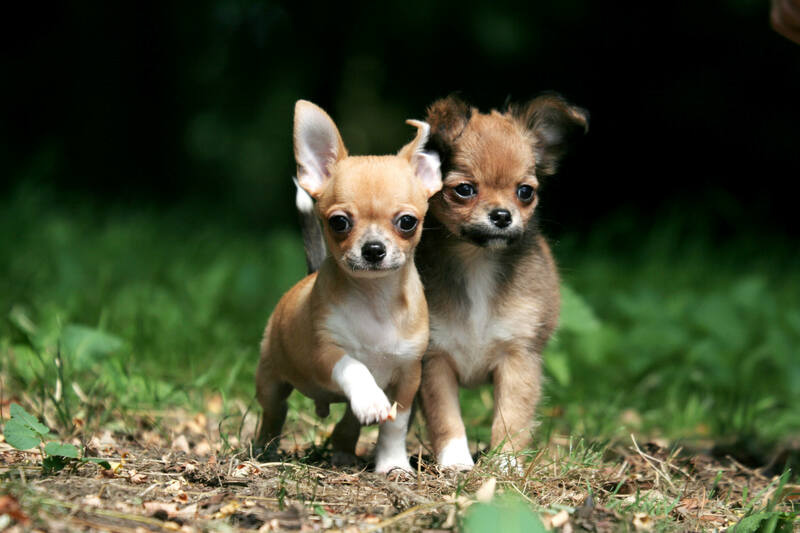 So, here at Pets Nurturing, let us enlighten you a bit more about these furry little dogs. 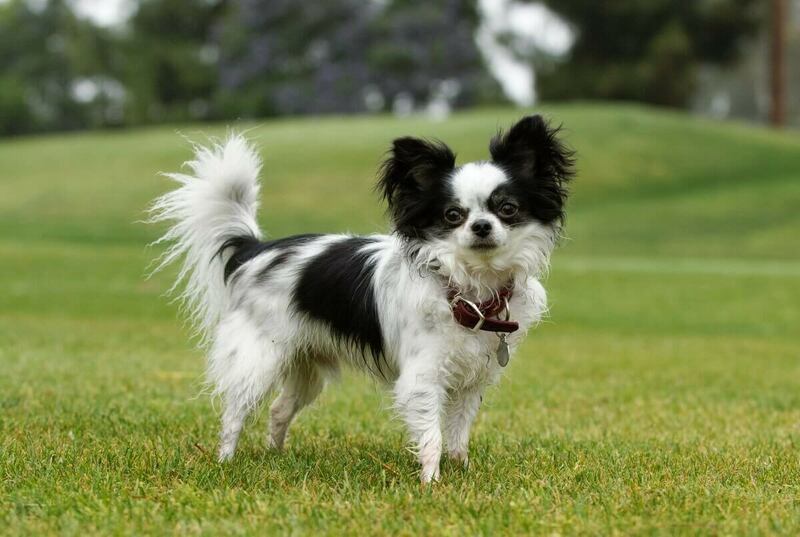 An adult Long Haired Chihuahua measures up to 15-23 cm in length and weighs around 1.8-2.7 kg. They have a rounded “apple” head which is an authentic mark of their breed. Their ears are erect and they have radiant eyes which when looked at closely seem to be very expressive. 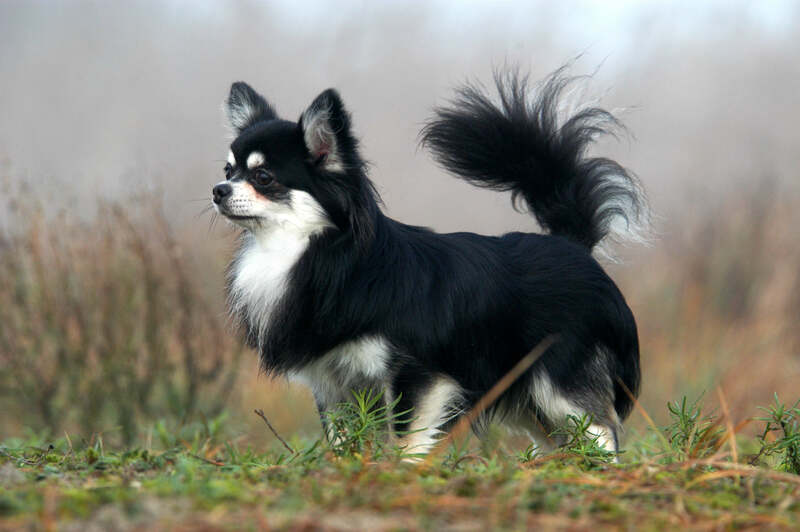 The coats of the long-haired chihuahuas are either flat or slightly wavy and their colours range from black to fawn. These dogs are extremely loyal, charming, smart, and obviously incredibly cute. But as I mentioned before, they have huge personalities. If you don’t control them from the very beginning, they would literally wage war on you and have you running around the house cleaning up their mess. Just picture them as mischievous little stubborn kids who throw tantrums at everything and need to be disciplined. Although, not all long-haired chihuahuas are aggressive. In fact, some steps can be taken to ensure that they do not behave aggressively like socialisation from a tender age. This would ensure that the adult dogs don’t feel anxious in new environments and take kindly to strangers without getting nervous or snappy around them. Once you form a bond with them, they will be deeply affectionate and lively around you. 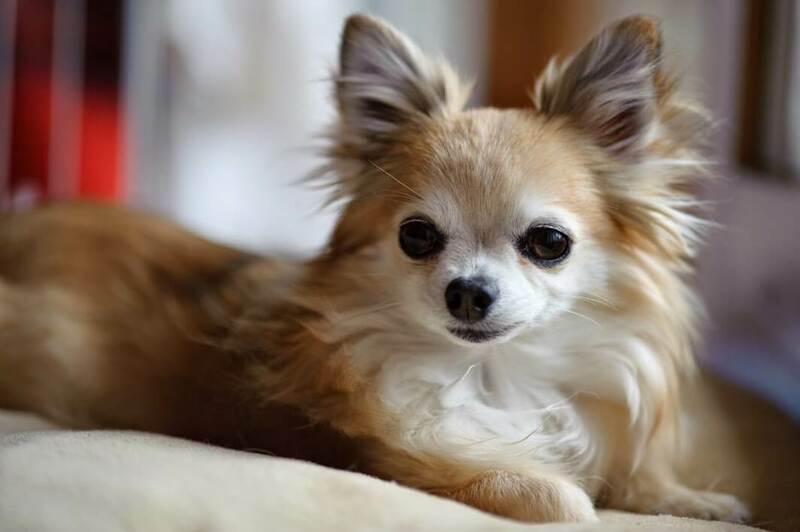 The Long Haired Chihuahua, like any other breed, have several health problems and therefore must be taken good care of. Some major health issues found in this breed are problems related to the heart (patent ductus arteriosus, mitral valve disease), eye disease, brain damage (hydrocephalus), loose kneecaps (patellar luxation), and idiopathic epilepsy. Therefore, it is suggested that you get these dogs from a good breeder and ensure that they have a healthy parentage. You must take special care of the dental hygiene of these dogs, maybe brush their teeth in a while or using dental chews recommended by the vet. A check-up with the vet on regular intervals is also advisable. 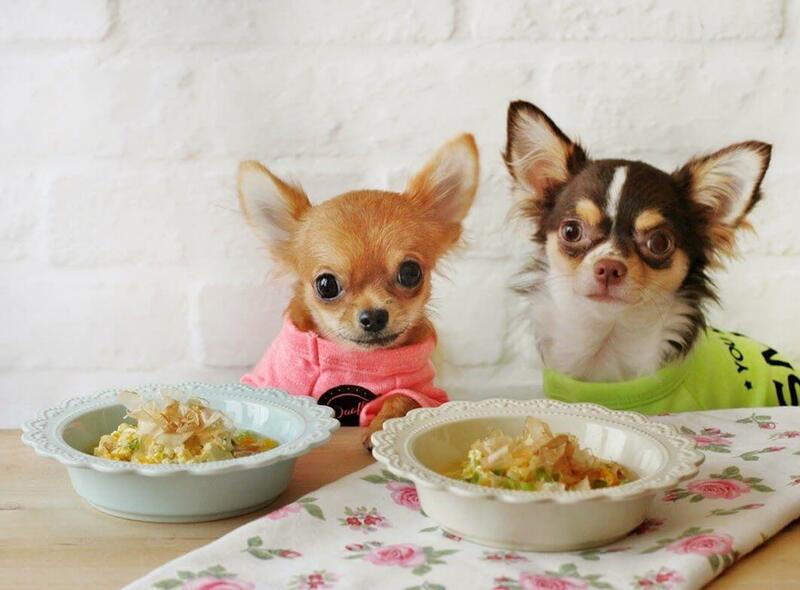 Chihuahuas have a tendency to get overweight, and so you must observe what you are feeding them and avoid food with high-calorie content. Special high-quality dog food prepared with all the nutrients that are required by the breed is appropriate. These dogs have a high metabolism, which means that the rate at which they burn energy is high and therefore they must be fed less but often. You can sometimes give them scraps off the table but avoid giving them cooked bones and any kind of fatty food in order to ensure that they do not get obese. The long-haired chihuahuas require special attention to their grooming. Because of their long furs, they must be combed and bathed once in a week to avoid tangles and mats. Clean their ears once in a while to remove excess of debris or wax so as to avoid ear infections. Their nails should always be kept trimmed and their teeth should be brushed once in a while. These dogs are always eager to indulge themselves in training practices. They seem to have some kind of inherent knowledge about their cuteness and know how to get their way. Well, they are known for their “terrier” temperament and so they should be disciplined from the very beginning with a firm but kind attitude. You can take them for walks or play fetch with them but make sure that they aren’t overexerted. 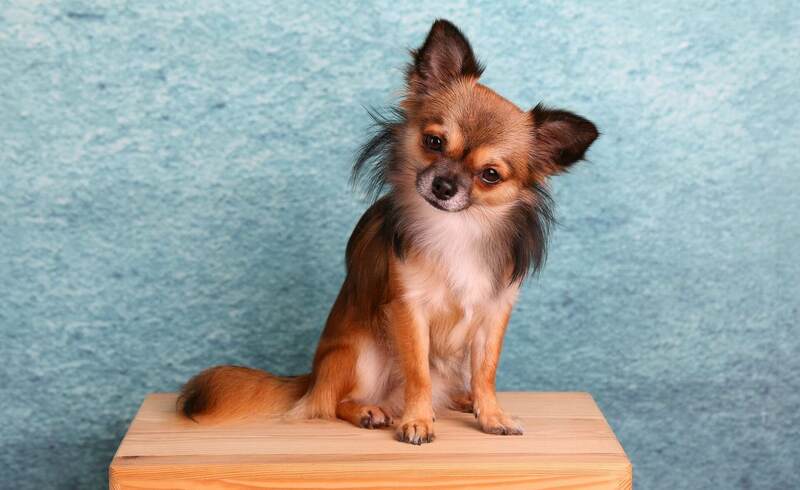 The above points should be enough to inform you about almost everything you need to know about the long-haired chihuahuas. They are great animals and will serve you well should you have them as your pet. So, go ahead and bring home this cute little ball of fur and they’ll prove to be an amazing and highly entertaining companion for you.